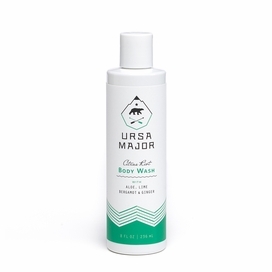 Ursa Major encourages people to "Live Major" by making healthy choices in all aspects of their lives. They believe that anything's possible in life when you look and feel your best. That's why they created their "super natural" products that minimize exposure to synthetic chemicals, and use nature's most effective ingredients to provide a healthy and highly affective skin care solution. In order to make these "stellar" products, the brand makes sure that each product meets three specific criteria. If a product fails to prove that it is effective, healthy, and sublime, it is sent back to the lab and reworked until it is up to par. 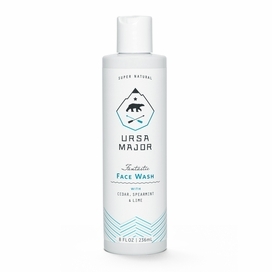 Though Ursa Major claims this process drives their formulators crazy, they wouldn't have it any other way.